Finding a mediator is not always easy. How can you know who is qualified? IMA takes the guesswork out of your search. IMA only lists mediators who have attained the required experience and training to hold the Certified Professional Mediator (CPM) credential, and who agree to uphold the Standards and Practices of the Idaho Mediation Association. Through IMA’s mediator database, you can search for a CPM by practice specialty, as well as geographic location. All mediators listed are members in good standing with IMA. Use the tools below to find a mediator who fits your needs. Filter by District Court, area of specialization, or location to find the best match. 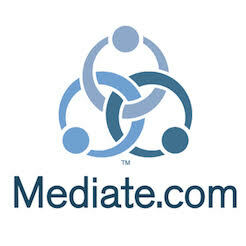 Click a mediator's name to view profile and contact information.